Potholes are dangerous murderers in the shadow and there are some ways to get rid of them. Read on to discover. No matter where you live in India, you must have seen at least a couple of potholes. 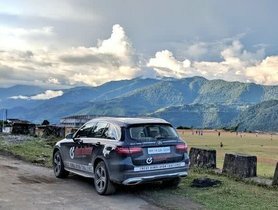 As a matter of fact, there are good roads in India, but the number is small; and the rest is embedded with cracks and potholes which detrimentally affect road users safety. 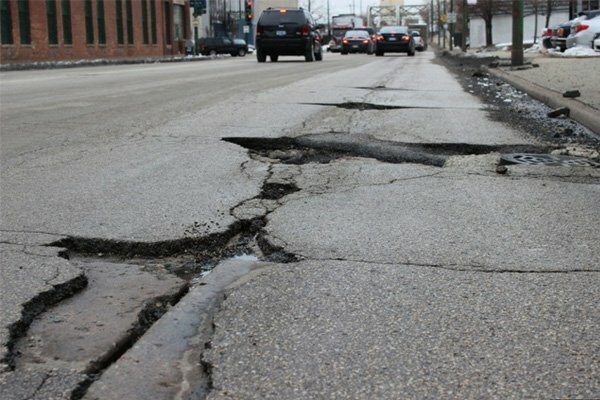 Truth be told, in 2017, there were 3597 deaths caused by potholes and cracks. And this number was 50% more than the previous year and it was much higher than the number of 803 deaths caused by terrorist activities. 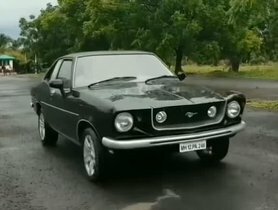 Therefore, what are the causes and solutions for roads full of potholes in India? Potholes are the structural failures in a road surface made of asphalt. The failures result from the movement of vehicles and water under the soil structure of the affected areas. Because of the water, the underlying soil was weakened gradually and this makes the asphalt lack of support. As a consequence, traffic continually wears out and breaks the asphalt surface. At first, the cracks and holes are so tiny that people cannot recognize through bare eyes. 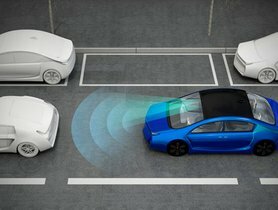 However, when time passes by, those degradations start to widen and dig deep into the road layers, which results in large pits that can be hard to avoid when driving. 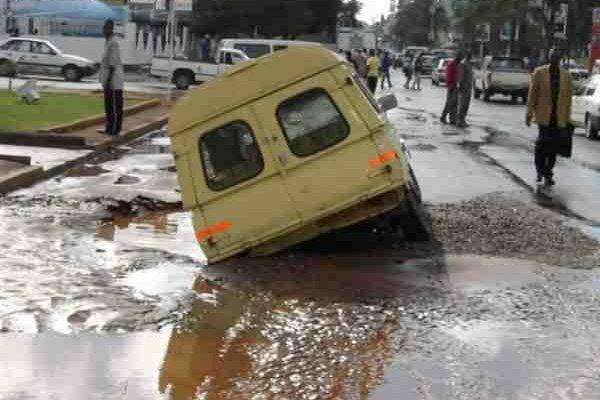 Consequently, the huge potholes and cracks make the road uglier, unbalanced, and full of potential dangers. In the rainy season, the conditions of those deadly traps are more severe as water creeps into the cracks and enlarge them. Besides, water can fill the holes and trick people into thinking that they are just facing ponds. Consequently, those drivers will soon experience sudden bounces which steal their control and cause accidents. The friction made by the tires and the road surface, as well as heat caused by sunlight, make the roads expand; hence, cracks appear. The roads can be damaged dramatically if they bear an excessive weight. 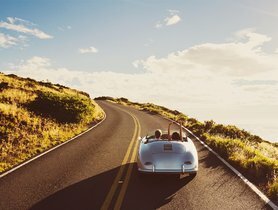 Unstable weather makes erratic changes in temperature, which cause the roads to keep stretching and stretching. As a foreseeable result, the road surface will be broken into cracks. 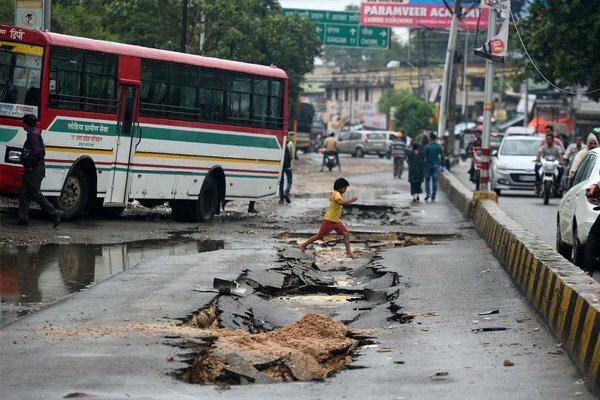 Before we can think of a solution to get rid of potholes and cracks appearing on roads due to corrosions, we should know the structure of roads. What are roads made of? Surfacing is always known as the layer on top of the road which allows vehicles to move on. 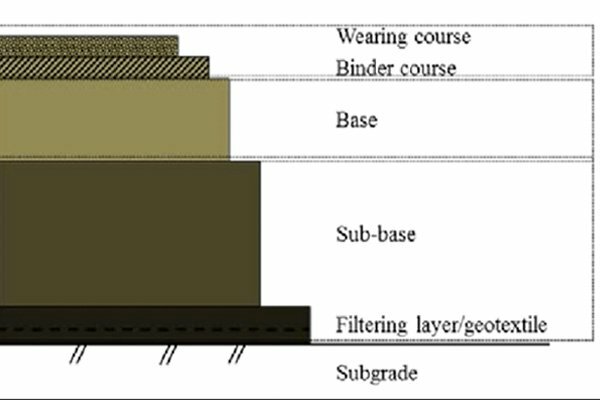 This layer consists of 2 sub-layers: wearing course (which directly contact with the tires) and binder course (the layer below the wearing course). The surfacing layers are usually made of bitumen, a material that has recently been chosen and used widely by road constructors and designers as an alternative to tar. As a matter of fact, the quality of as well as how bitumen applied on a road affects tremendously to its performance. Bitumen must be curled along the edges of the roads so that rainwater can flow easily into the sewer system. On the other hand, uneven roads will have a high chance of causing water stagnation to result in the corrosion of not only the bitumen but also the rest layers. In severe conditions, we call the corrosions cracks and potholes. Wearing course prevents water from penetrating into the pavements and provides drivers a smooth driving experience. Surfacing layer protects the lower road layers from abrasion caused by weather changes and the moving vehicles. The main function of road base is to support the surfacing layer. To be specific, if the road base is thick enough, it can help the wearing course avoid distortions. As stated above, a road base will be considered “upper” if only it possesses a huge load of high-quality materials. However, if the amount of the material is small or decreases, it will be called the lower road base. This layer is constructed below the road base and above the sub grade. The sub base consists of upper base course and sub or lower base course. Besides, the sub base is optional when the sub grade is strong enough to support the other layers. What’s more, upper and lower base courses will be constructed with distinct materials if there are flexible pavements. On the other hand, only the upper base course is necessary if there are rigid pavements. Most of the sub bases have the height from 3 inches (7.5 cm) to 6 inches (15 cm). When constructors choose the material for a sub base, they usually use the better ones compared to which used on sub grade. And the most frequently chosen material for the upper base course is stone, gravel, and sand. However, the lower base course is often made of cheaper ones like stone and rock fragments. Could you guess the main function of sub base? 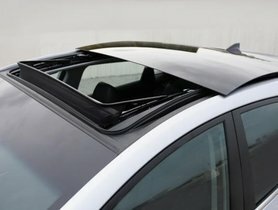 Its key purpose is to prevent the capillary action and the rise of water. Subgrade is not only the bottom layer of a road but it also the foundation of all layers. The material used when constructing sub grade is often cheap, strong, and popular (like sand). If the ground is above the construction site’s surface, the workers will cut down the ground to build sub grade. However, if the ground is below the surface, they will obviously construct sub grade on it. Besides, it is best to build sub grade at least 2 feet (60 cm) above the local highest flood level. The first and most important of sub grade must be the foundation of the whole road’s structure. Fortunate enough, road maintenance crews are able to fix potholes in two easy steps. Firstly, they will get rid of the dirt and loose rocks out of potholes. Secondly, they will fill the holes with asphalt and the road is flat again! You can relate this method to the way your dentist fills one of your teeth’s cavities. 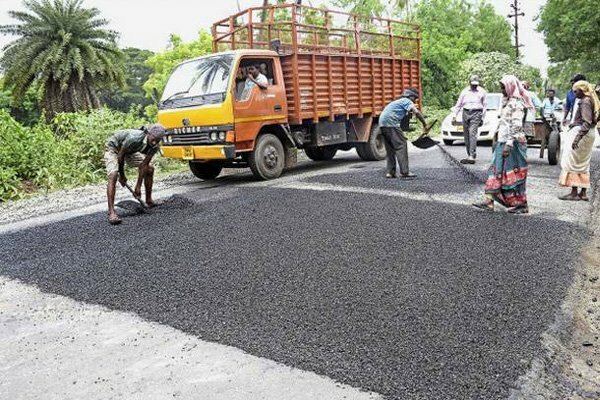 A man whose son passed away due to an accident related to potholes in July 2015 has been trying to fill all the potholes that he can see. Until now, he has filled over 600 holes in Mumbai. If all the potholes in India can be fixed, there will be much fewer tragedies. 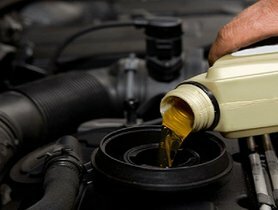 How To Increase Your Car Engine’s Life?